Officedrop’s office fruit delivery in Bristol, Bath and the surrounding areas is effortless and efficient. Once set up, mixed fruit boxes containing your preferred selection of high quality fruit will be delivered to your workplace as often as you require for your employees to enjoy. We also offer cost effective milk deliveries, snack boxes, tea and coffee to keep your office kitchen fully stocked for the week. 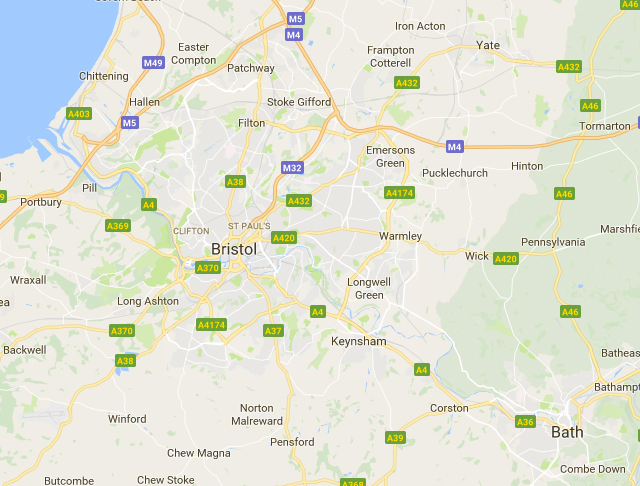 Our service operates in Bristol, Bath and the surrounding areas on Mondays and Wednesdays and we aim to complete all deliveries by 11am. We believe that eating healthily at work has benefits not only for staff but for company wide productivity and performance, so why not give us a try today? Research has shown that healthy employees can be up to 20% more productive than unhealthy employees. Our service provides an easy and effective way to help deliver the equivalent of an additional workday each week from those healthy employees! For more detailed information on our office fruit, snack and milk delivery in Bristol and the surrounding areas, please call us on 0333 358 3310. Fruit Facts! Laid end-to-end, the number of boxes we deliver each week stretch nearly twice the length of 1,352ft long Clifton Suspension Bridge.